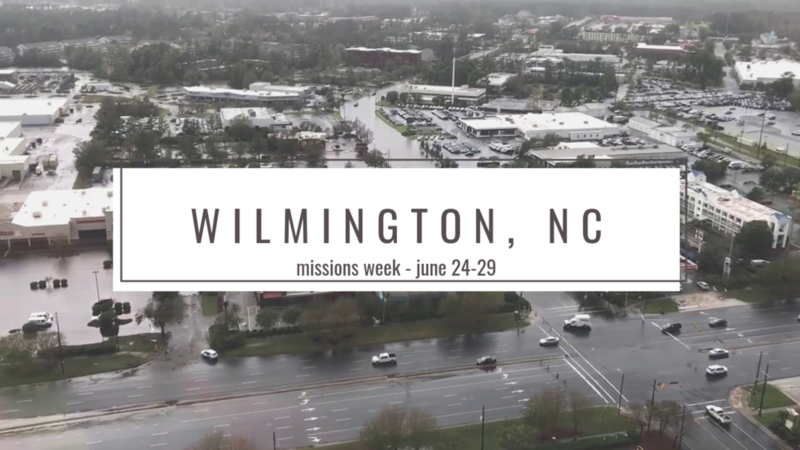 Unashamed Youth will be traveling to Wilmington, NC for a week of service to assist in relief from Hurricane Florence. Florence was a devastating storm that left a trail of destruction, and people are still trying to recover from its damage. We will be serving specifically in Pender County, NC and partnering with Baptist on Mission. During the week we will be staying at Wilmington First Baptist Church. We will work during the day and in the evening we will be free to hang out together and visit some around downtown Wilmington. We will also spend a day at the beach while we are there. Total cost for the trip will be $125 and it is due no later than June 2nd. The cost includes lodging, food, transportation, and other activities during the week. More information will be posted as it becomes available. If you have any questions, please feel free to email Pastor Caleb at ypcalebmartin@gmail.com.